Harry Hammer’s latest hero ‘Terranaut’ Buzz Sharkfin is planning a mission to ‘outer space,’ which to a shark is planet Earth! Harry can’t wait to be part of Buzz Sharkfin’s awesome adventure. But when his arch-rival and life-long nemesis Rick Reef, is chosen for the mission, too, it’s anything but smooth sailing. 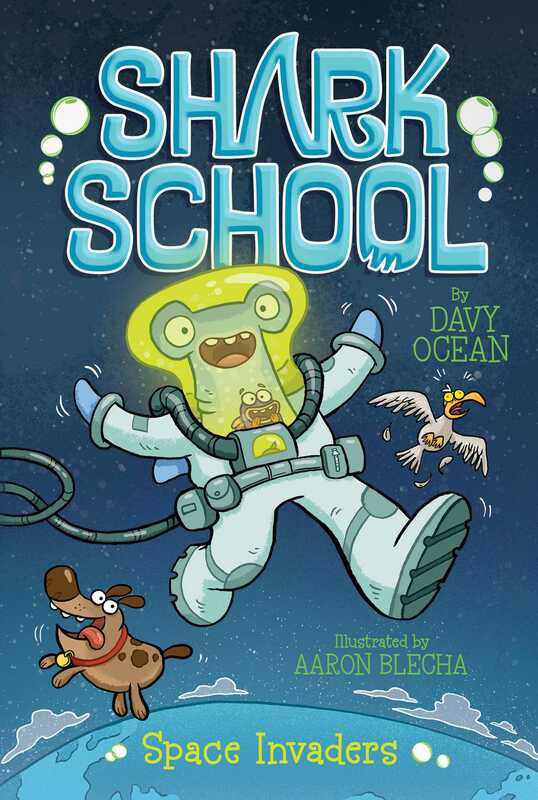 Once out of the deep blue sea, Harry and Rick discover a strange and dangerous new world with dogs and cars and humans, and they realize there’s no place like home!